Superb band from Glasgow/Scotland. This is their first of four singles. They also released an album in 1978. 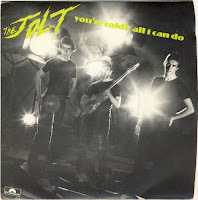 "You're a cold" is still one of my all time favourite. Great ! Read more here.